“Our viewers like our programmes because kykNET understands the culture, interests and passion of Afrikaans viewers. 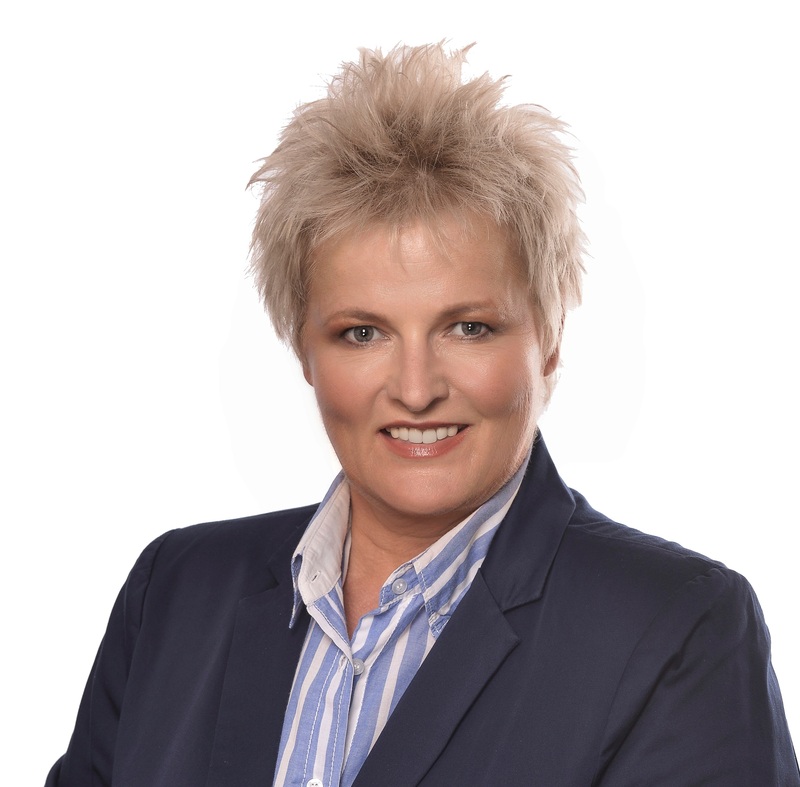 Afrikaans is kykNET’s core business,” says Karen Meiring, manager of the Afrikaans channels on M-Net. Being associated with the Pendoring Advertising Awards is in kykNET’s long-term interest, according to her. “Strong and sustained Afrikaans advertising is important. Afrikaans television programmes are an integral part of the Afrikaans eco-system and as long as a language has commercial value, it will be sustainable. She added that there is no better language to speak to your heart than your mother tongue. It gives you the feeling that an effort has been made to communicate with you. If it is through an advertisement, you will remember it the next time you are in a shop and have to choose between brands. “We find that for this reason marketers choose to translate their ads into Afrikaans or even produce them in Afrikaans,” she says. “kykNET’s programme identity is rooted in the Afrikaans-speaking community as a whole. Our mandate is to produce programmes in Afrikaans and to keep on doing it. Despite the difficult economic times, we believe that Afrikaans speakers still have great buying and selling power. At the same time, their support for kykNET’s channels continue to grow. “A new programme that people shouldn’t miss, kicked off this past Sunday. It is the talk show VeranderDinge (Sundays at 18:00, DStv 144) hosted by Ruda Landman and Kim Cloete. They will chat to well-known South African personalities about life-altering, often painful, things they don’t normally want to talk about and haven’t been willing to share. And a new Afrikaans soapie, the third in Afrikaans, set in the Western Cape, will also start this year. We are very excited about all the new projects that we can undertake in Afrikaans,” says Meiring. *The Pendoring Awards gala event will take place at Vodacom World, Midrand, Gauteng, on Friday, 30 October. All campaigns that ran from 1 July 2014 to 31 July 2015 are eligible. The extended entry deadline is 7 August 2015. To submit entries, visit www.pendoring.co.za.